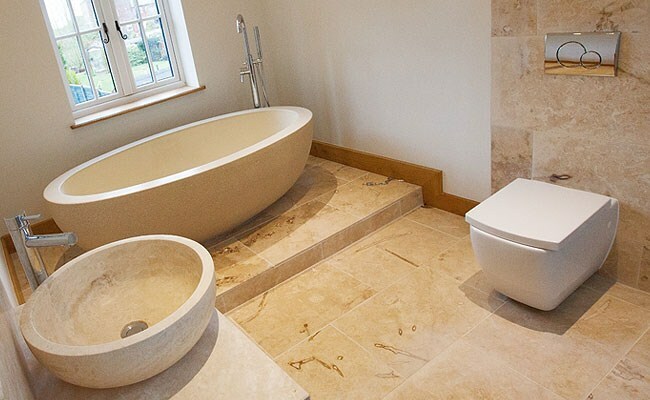 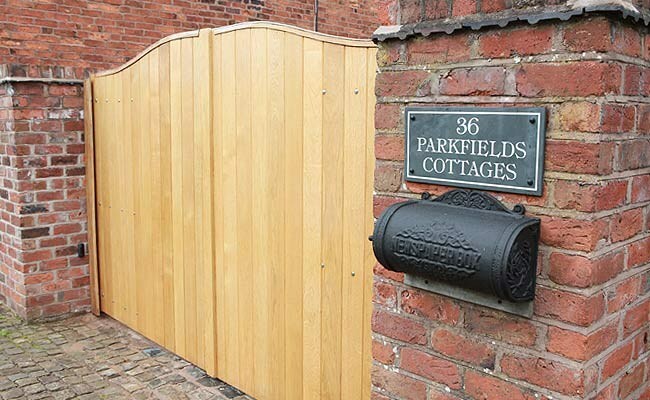 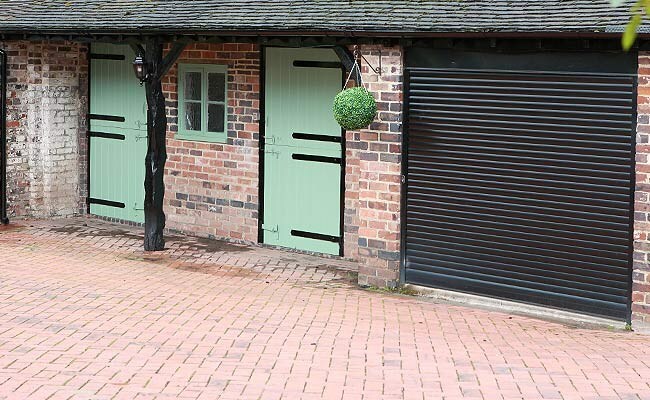 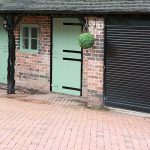 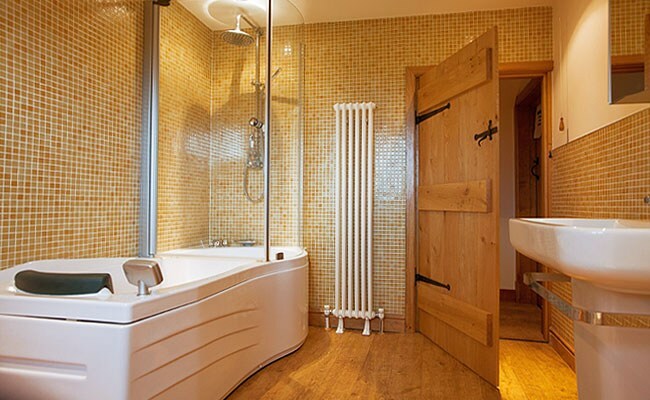 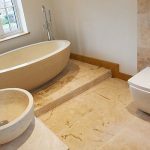 This commission involves the complete, internal renovation of a cottage, including the building of an extension to form a new en-suite bedroom. 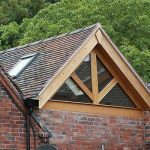 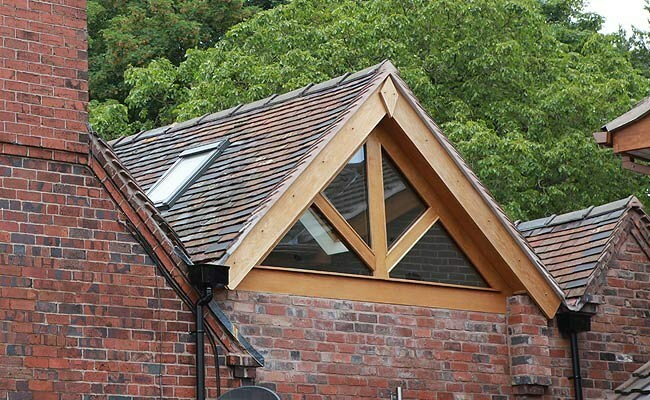 The roof works included purpose-made oak trusses and Velux roof-lights, and have been finished off by sourcing locally reclaimed tiles. 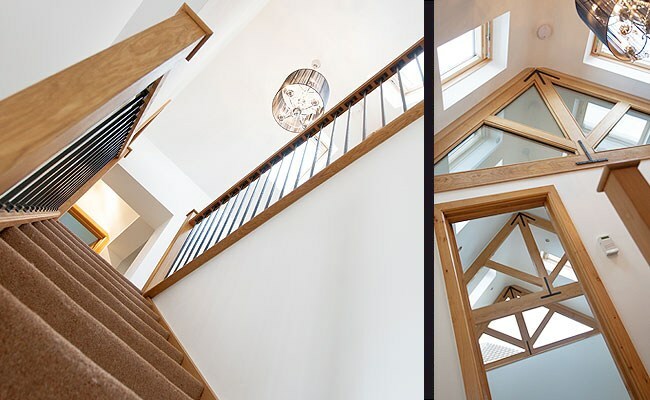 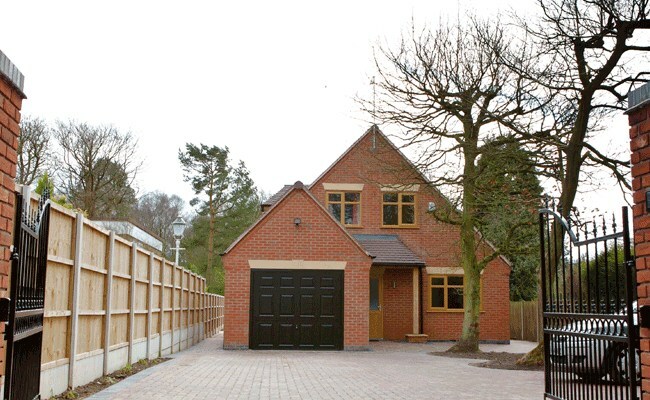 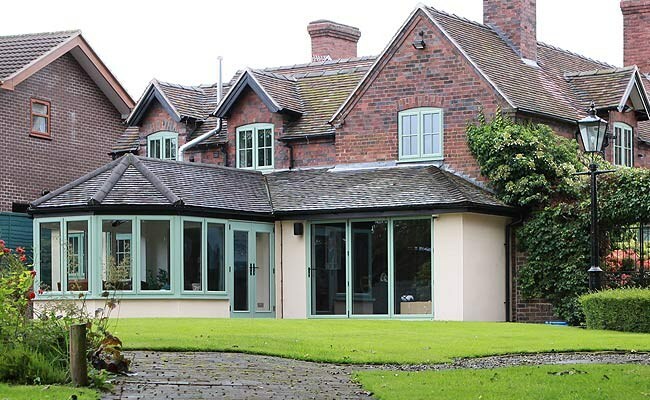 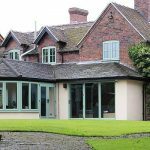 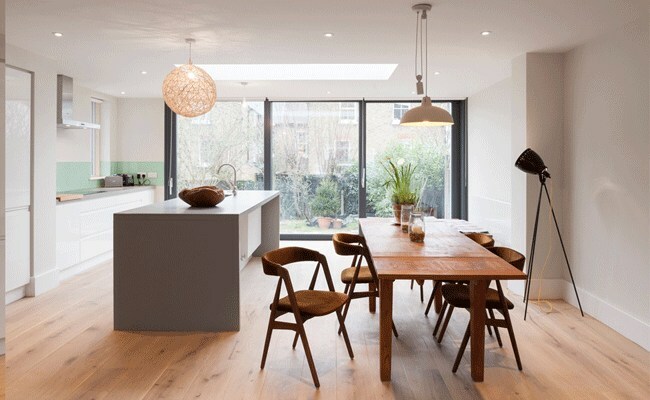 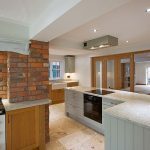 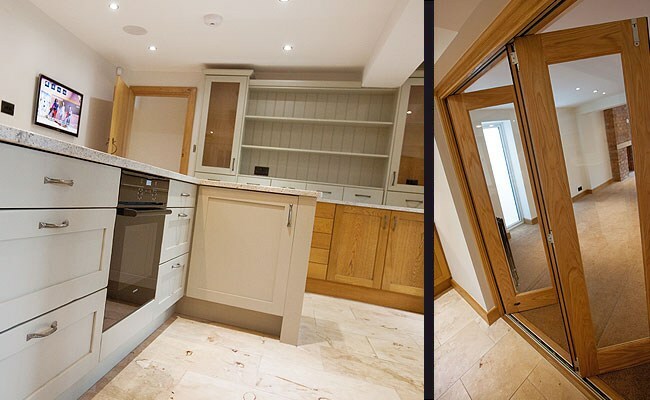 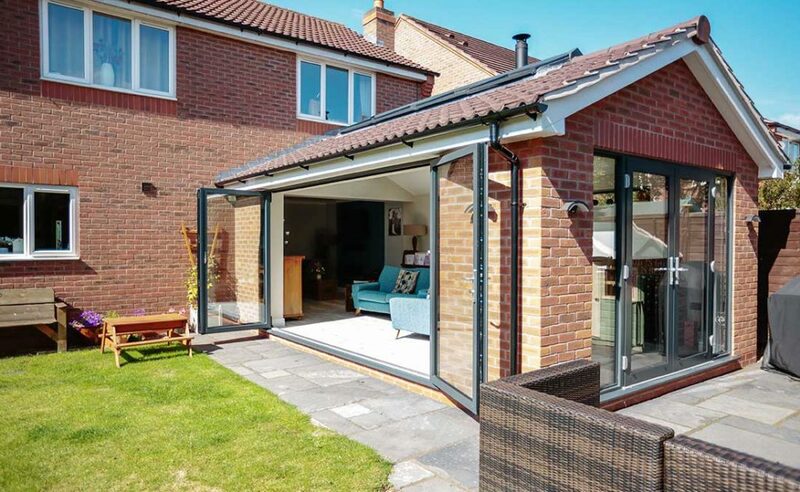 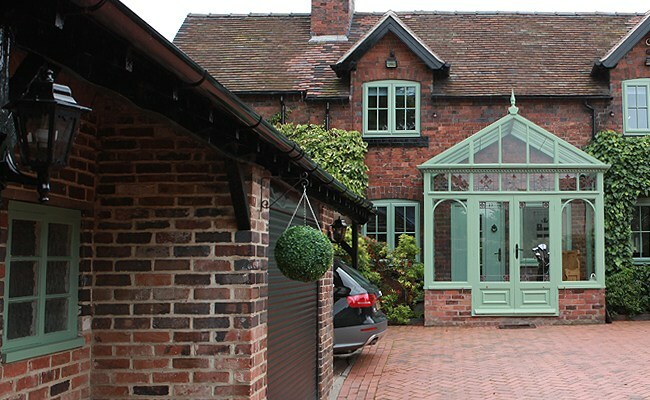 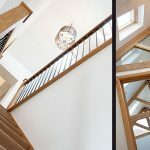 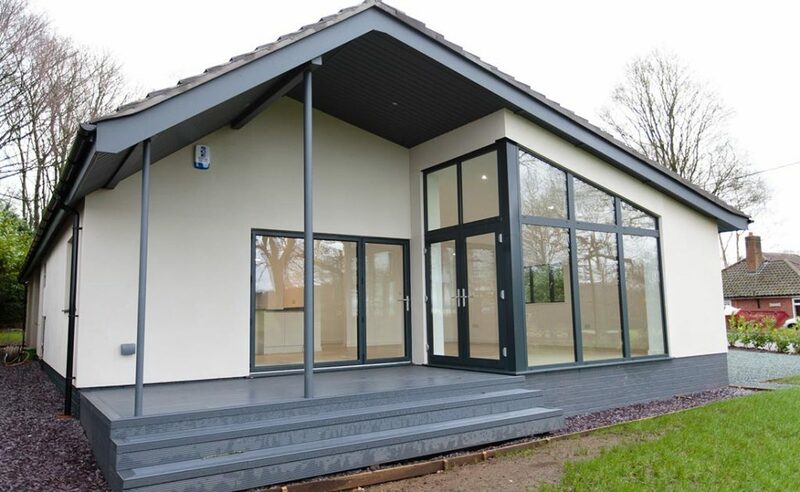 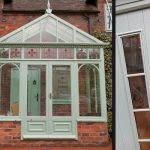 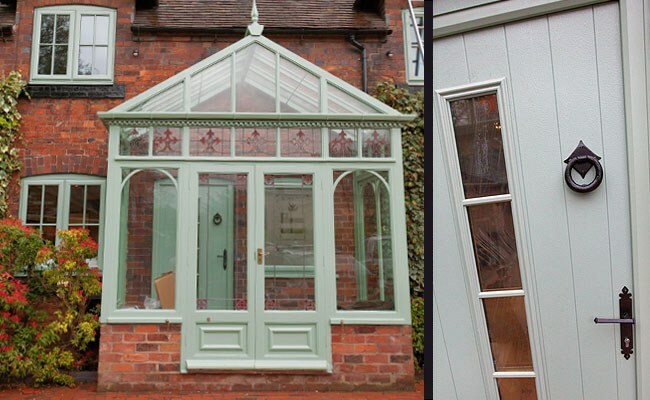 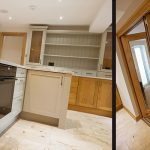 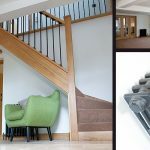 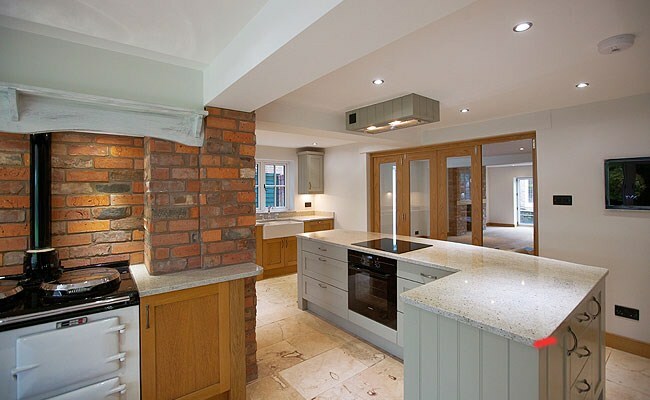 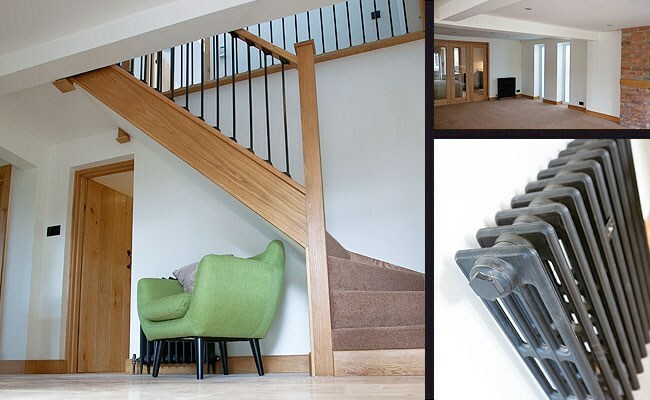 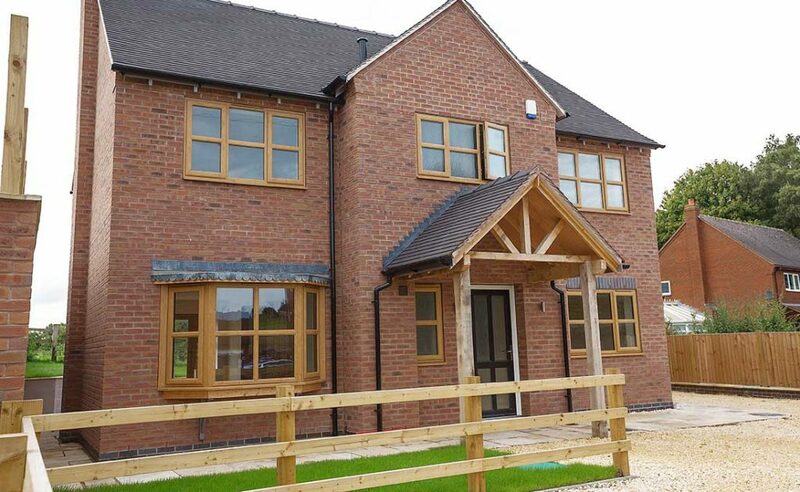 Internally, we carried out extensive structural alterations to open out the internal aspect of the property. 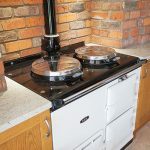 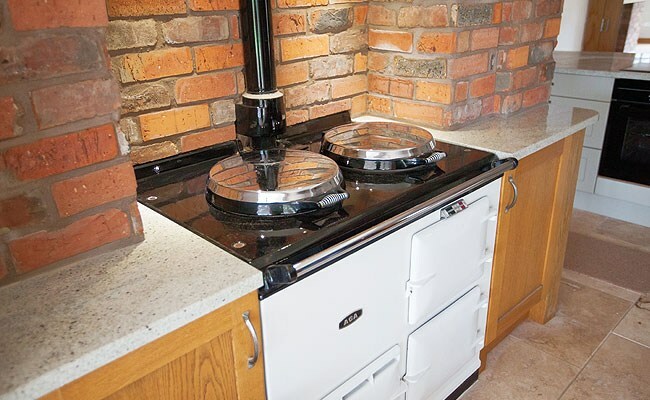 There has been a complete new heating system, consisting of an un-vented cylinder, condensing boiler and traditional cast-iron radiators installed, plus completed an extensive full rewire. 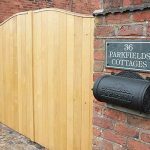 Externally, we have constructed new garden walls from reclaimed bricks, and provided a new lawn, decorative drive and rear patio area.